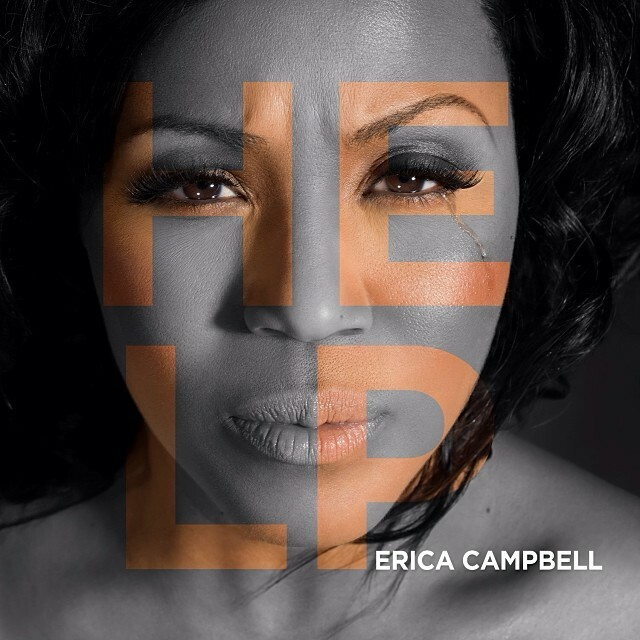 Erica Campbell received her first nomination as a solo artist for the 2014 BET Awards. Her solo debut HELP was the number one gospel album on the Billboard chart for 4 consecutive weeks and has maintained the number one slot for 6 weeks total. 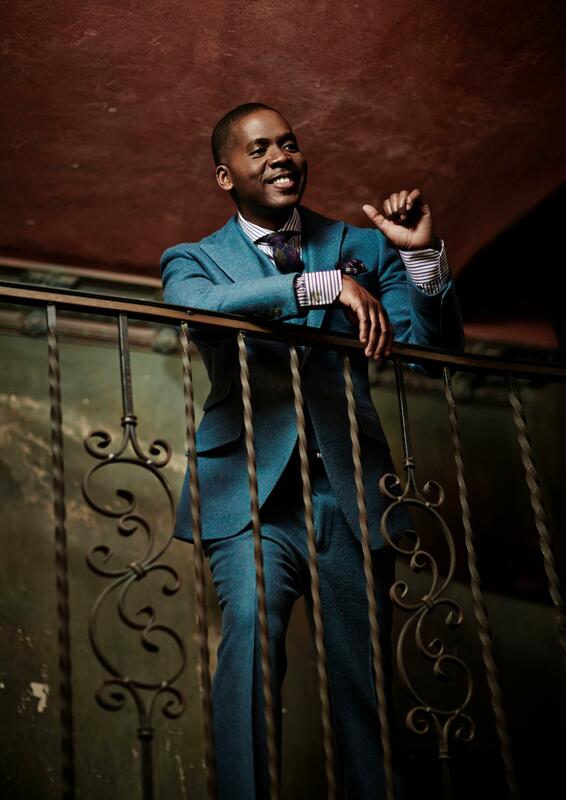 Campbell, has won three previous BET Awards, as part of multi award winning duo Mary Mary. 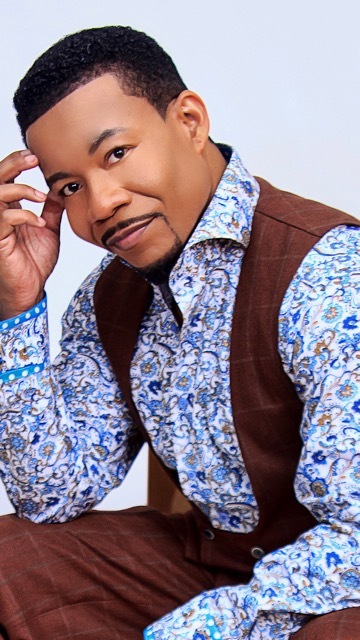 This summer, Campbell shares hosting duties with Jonathan Slocumb as the McDonald’s Inspiration Gospel Tour visits Atlanta, Chicago, Detroit, Jackson, Los Angeles, Memphis, Newark, Oakland, Philadelphia, Washington, D.C., and Raleigh. 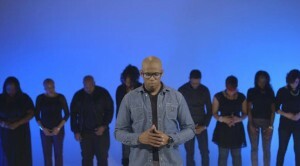 Following their 3 Stella r Award wins and one of the most unforgettable performances of this year’s Stellar Awards telecast, Tyscot recording artist Anthony Brown & group therAPy are getting in gear to hit the road as headliners for the McDonalds Inspiration Celebration Gospel Tour visiting a dozen cities this summer. In addition, the group is excited about the release of their new single, Water. Water is in stark contrast from the group’s beloved Testimony. 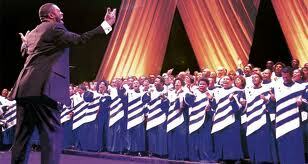 Anthony Brown indicated that he composed Water to tap into that one-on-one experience with God. 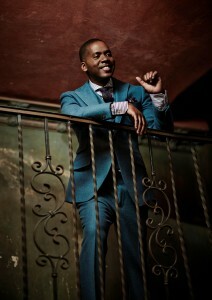 Look for Anthony Brown & group therAPy as they visit a city near you this Summer. The world renowned Mississippi Mass Choir joins 2014 Stellar Award-winners Anthony Brown & Group TherAPy, hip-hop sensation Uncle Reece, Moses Tyson, Jr. and Kurt Carr & The Kurt Carr Singers for the 8th year of McDonalds Inspiration Celebration Gospel Tour with Mary Mary’s Erica Campbell and comedian Jonathan Slocumb serving as hosts. 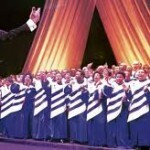 McDonald’s Inspiration Celebration Gospel Tour will make stops in 12 markets, including: Atlanta, Charlotte, Chicago, Detroit, Greensboro, Jackson, Los Angeles, Memphis, Oakland, Philadelphia, Raleigh and Washington, D.C. and focus on the importance of giving back to the community by supporting the Ronald McDonald House Charities.